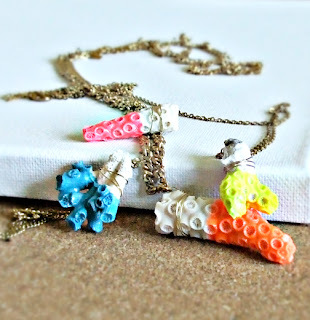 Create some of these Painted Coral Necklaces using this DIY. Restyle an old book + elastic into a great Travel Organizer using this DIY. Create a fun Sand Art Terrarium with this DIY. Recycle an old Bicycle Inner Tube into a Pouch using this tutorial. Turn Paint Chips into Art with this DIY. Traveling this Summer? 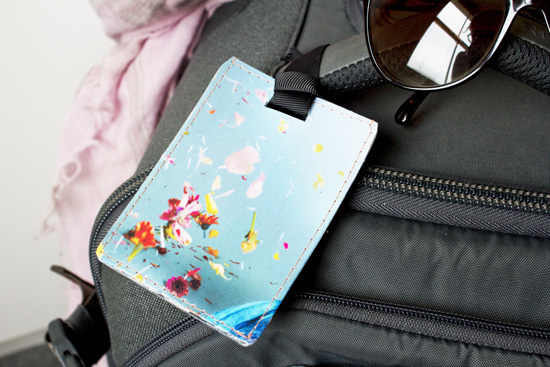 Check out this Luggage Tag DIY. Seen any other awesome tutorials lately?